What better way to begin the 2nd quarter than welcoming these exciting new and continuing series titles for young adults. The joy and benefit of reading is endless and when you are treated to something like this, then school life is a joy ride! The first new series this SY is Chaos Walking. It is a science fiction where a 13 – year old boy named Todd Hewitt and his companion Viola Eade learned all about their new and challenging dystopian world. This trilogy revolves around themes on gender politics, redemption, war, and good and evil. 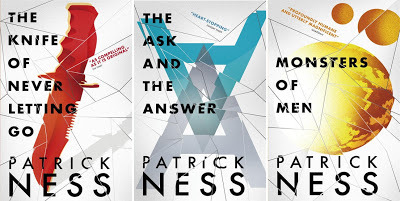 These novels written by Patrick Ness have won many awards. 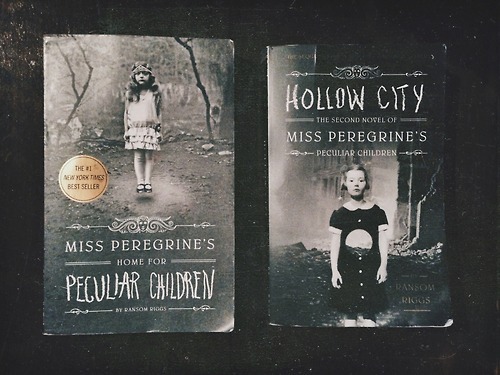 Miss Peregrine’s Home for Peculiar Children is a relatively new series written by Ransom Riggs for teens released in 2011. It is followed by Hollow City which was published this year. Miss Peregrine’s Peculiar Children is a spine –tingling fantasy that mixes fiction and photography in a thrilling reading experience. Looking for adventure? Don’t go too far! 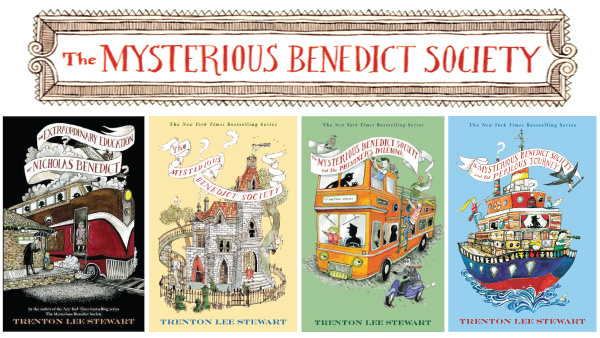 Here is The Mysterious Benedict Society, an adventure series that one can go along with. It is about a nine-year-old boy Nicholas Benedict who was sent to a new orphanage where he encountered vicious bullies, selfish adults, strange circumstances and a mystery that could change his life forever! Another interesting read is the Seven Realms series by Cinda Williams Chima which is set in a traditional fantasy world of medieval technology, sword play, castles and keeps. Now for the more interesting part – new and more titles! The Art of Fielding by Chad Harbach, Freewill by Chris Lynch, and We Were Liars by E. Lockhart are books of various genre for young readers. 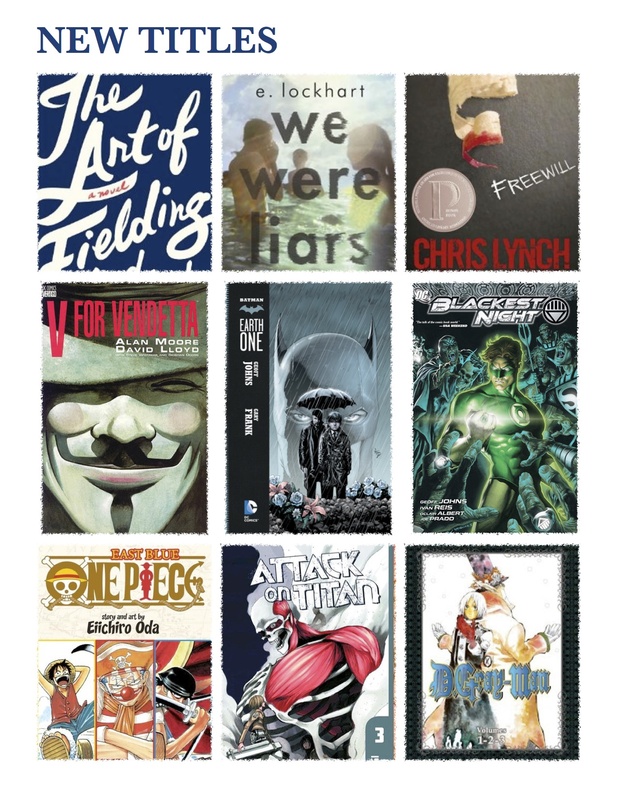 On top of these, new manga titles, D.Gray Man, Attack on Titan, and One Piece, as well as graphic novels are just waiting for the readers to pick them. 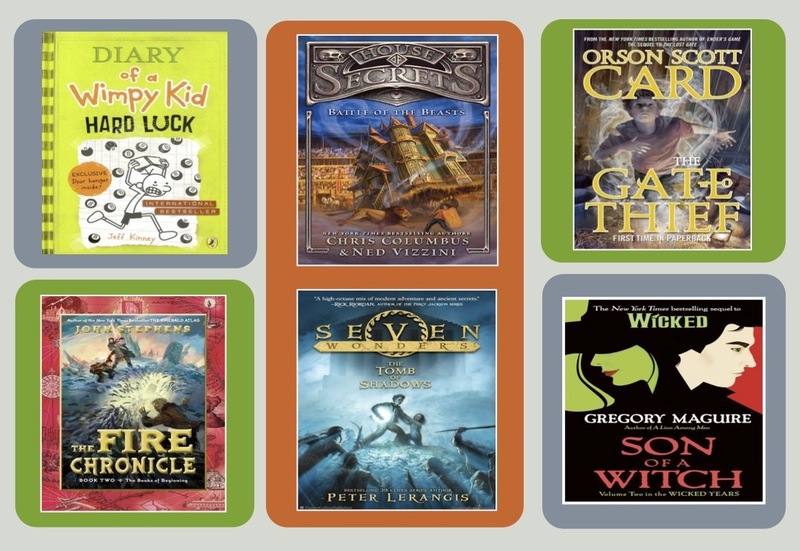 What is interesting about these series of new and continuing titles is that these books and titles are handpicked by students themselves. 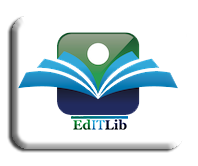 They were requested and evaluated by students, assessed by librarians and teachers, and finally, approved by administrators. Surely, readers will be more than just entertained. So why not drop by the HS LRC and check which titles suit you best.